If you have children, brace yourself for two weeks of sugared-up hyperactivity, toy mahem and general upheaval. To get your zen on in a hurry amid the chaos, try a Hot Toddy on an empty stomach. The nearly 3 0z of booze will immediately go to your head, and you won’t care that your kid is trying out his new Christmas gift marker set on the wall. 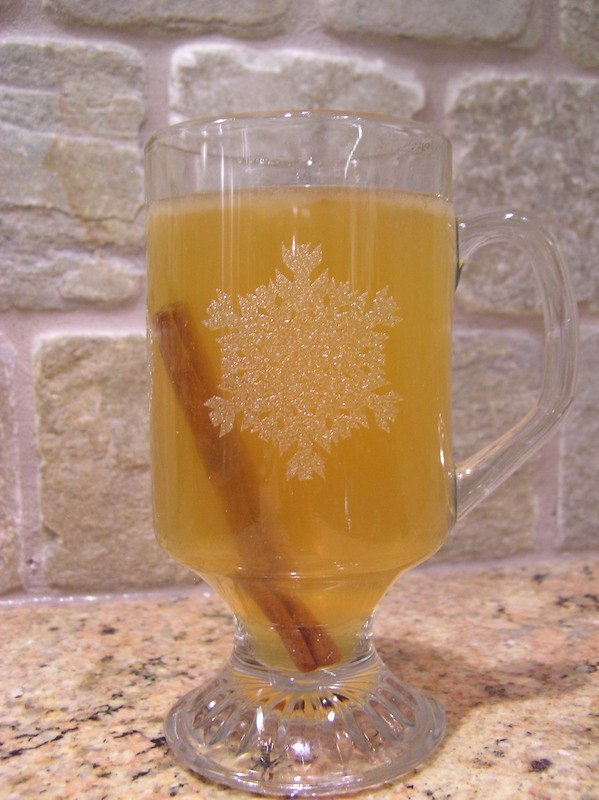 The Hot Toddy recipe I like is from Mount Gay Rum. It’s an undeniably festive holiday cocktail that tastes rather like a hot Sidecar, with just a subtle hit of Earl Grey tea. The cinnamon stick garnish is a nice touch. I guarantee that drinking one will bring your back to your Christmas happy place, where sugar plum fairies cavort with magical snowmen. If the holiday hijinks continue, sip another. You deserve it Mrs. Claus (you too, Santa)! Christmas stressing you out? Bliss out with a Hot Toddy. Combine all ingredients in an Irish coffee glass, stirring briefly. This entry was posted in Cocktails and tagged cocktail, cocktails and drinks, Drink of the Week, holiday cheer, holiday cocktails, Hot Toddy, rum. Bookmark the permalink.